Amazon Walk -In Drive Opening 2019 Data Associate Posts Download Application at www.amazon.in. 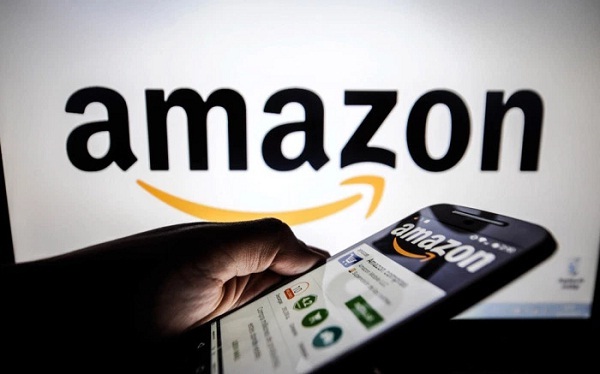 Amazon Career Job has Recently Announced 2019 regarding Tech Ops Associate & Various Job Openings Interested and Eligible Candidates can Download Application Through Official website. Amazon Job Opening for Data Associate || Freshers/Exp @ Chennai. Salary: Rs: 2,25,000 - 3,00,000 P.A. Graduate with strong written and oral fluency in English. Basic analytical and logical reasoning skills. Ability to deliver acceptable quality of transcripts with minimal guidance. Working knowledge of computers (Basic MS Office related skills) and good typing proficiency. Ability to comprehend multiple accents. Passion to work in a fast paced, highly collaborative and dynamic work environment. Copy of PAN Card & Aadhar Card. Educational Document: Copy of consolidated mark sheet / provisional certificate / degree certificate. Near Tidal Park, Old Mahabalipuram Road, Taramani, Chennai - 600113.